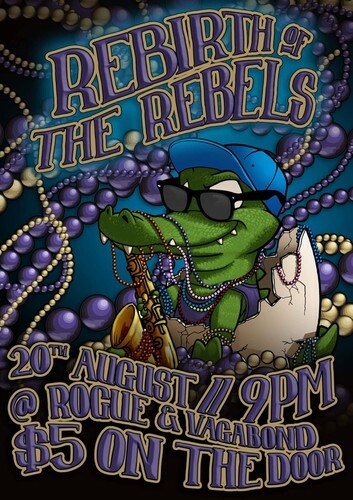 It's been a while but the Rebels are back in the country so we thought we'd put on a show! Some new stuff for your ears and some fresh grooves for you to shake that bootay to. Make sure you come down to the finest Craft Beer bar in town and join the party! Don't forget your dancing shoes! $5 on the door goes straight to the band.